When I don't have an identity! These memories are nothing to me just salt! 'Cause all of my life's built on lies, uh! 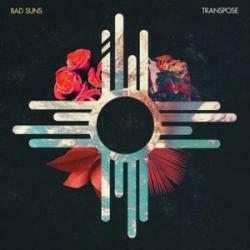 SALT (PETER THOMAS REMIX) es una canción de Bad Suns del año 2014. La letra ha sido escrita por Christopher Michael Bowman, Gavin Austin Bennett, Miles Scott Atkins Kottak, Raymond Torrey Libby; publicada por BMG Rights Management.